Warren Lotas is one of the rising stars in the U.S. customizer scene, having built a reputation for creating intricate, hand-painted garments. For his latest piece, he chose the MA-1 bomber jacket as his canvas, an striking garment in itself due to its neon orange lining. The jacket features a handpainted skull and hammer motif that embodies the brand’s punk sensibility. Kenzo is known for being one of the first brands to bring Asian influences into Western fashion. As the Oriental trend gains ground in the fashion industry, Kenzo has accordingly amped up the voltage on its designs. The brand’s latest slip-on sneaker features a leather upper printed allover with tiger motifs, making for a dramatic and distinctive piece of footwear. This spring, Hong Kong-based CLOT joins forces with SSUR on a capsule collection that emphasizes the brand’s Chinese roots. 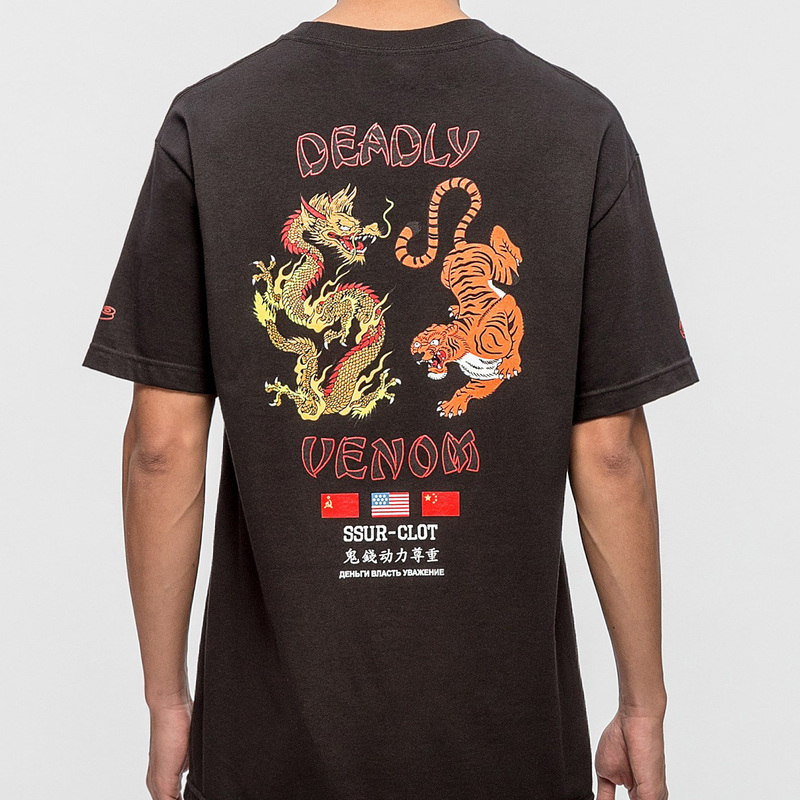 This t-shirt is emblazoned with a dueling tiger and dragon motif on the back – perfect for those who want to bring out their inner alpha. Military-inspired pieces have always been ubiquitous in streetwear, but maharishi is leading them in a different direction. 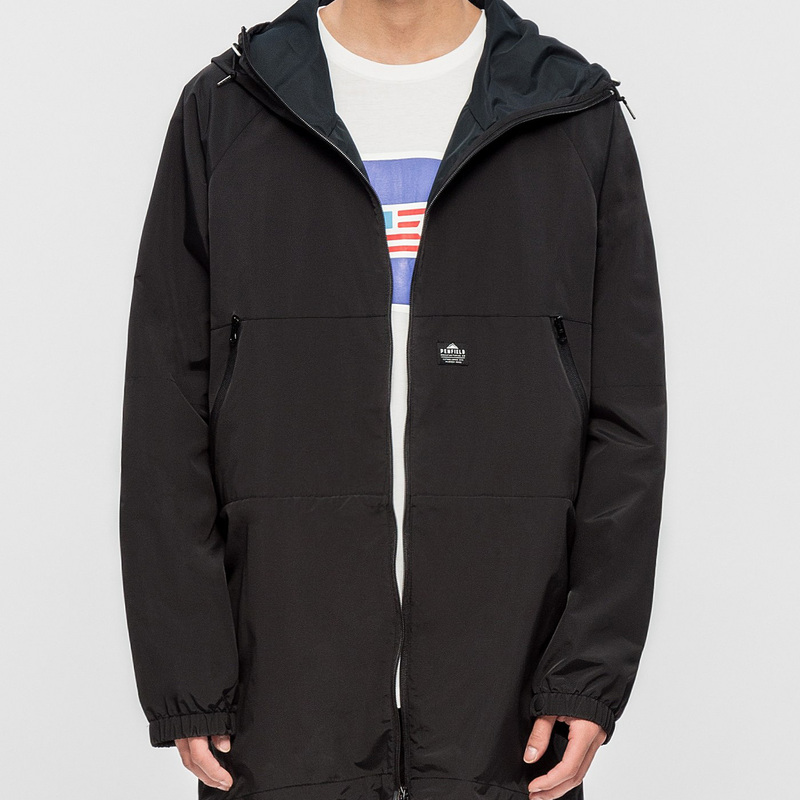 The UK-based label is known for using military silhouettes to convey a pacifist, anti-war sentiment, carving out a unique space in the streetwear world. 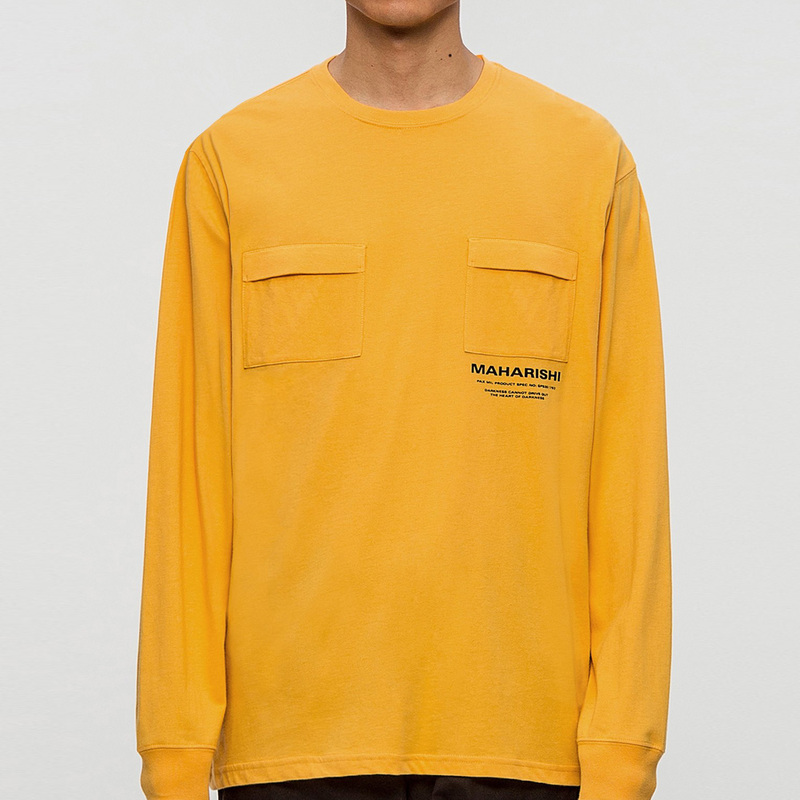 Its latest crafts transforms the army pocket shirt with bright yellow fabric, bringing a bold hit of color to a usually plain garment. Tumultous weather is a given in the spring transitional period, so this Penfield Colfax Jacket is definitely a handy addition to have in your wardrobe. This classic parka is crafted from windproof and water-resistant nylon, making it an essential for battling the Mother Nature this season. The fast-paced streetwear industry looks to be the polar opposite of slow fashion, but Denim by Vanquish & Fragment brings the two together. 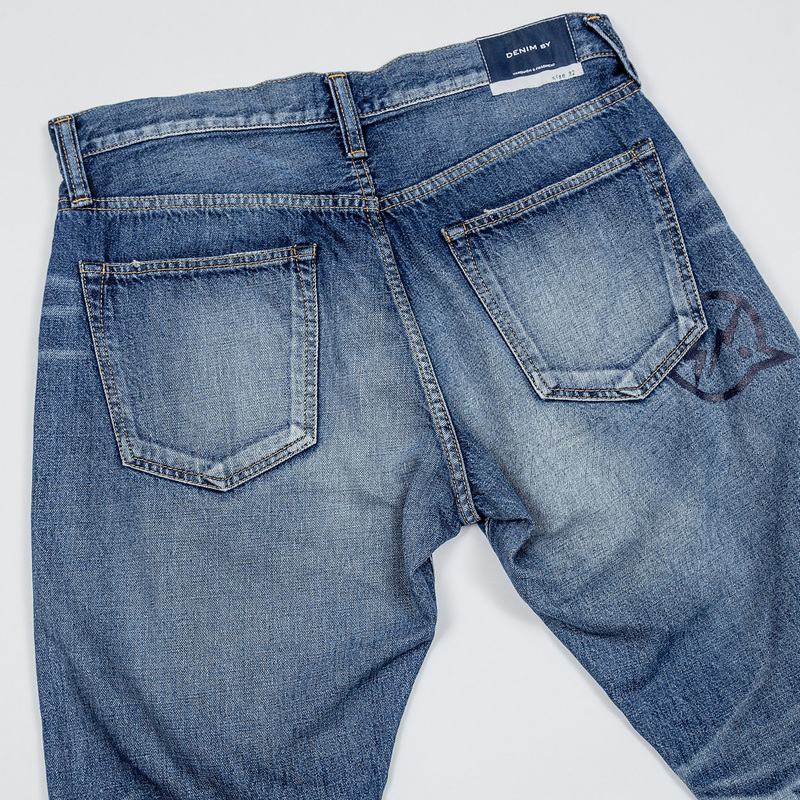 The Japanese brand’s three year jeans show the effects of long-term wear, with its washed-out look and honeycomb fades that are much-coveted among denim enthusiasts. Japanese photographer #FR2 started his eponymous brand in 2014 as a way to turn his provocative images into wearable art. 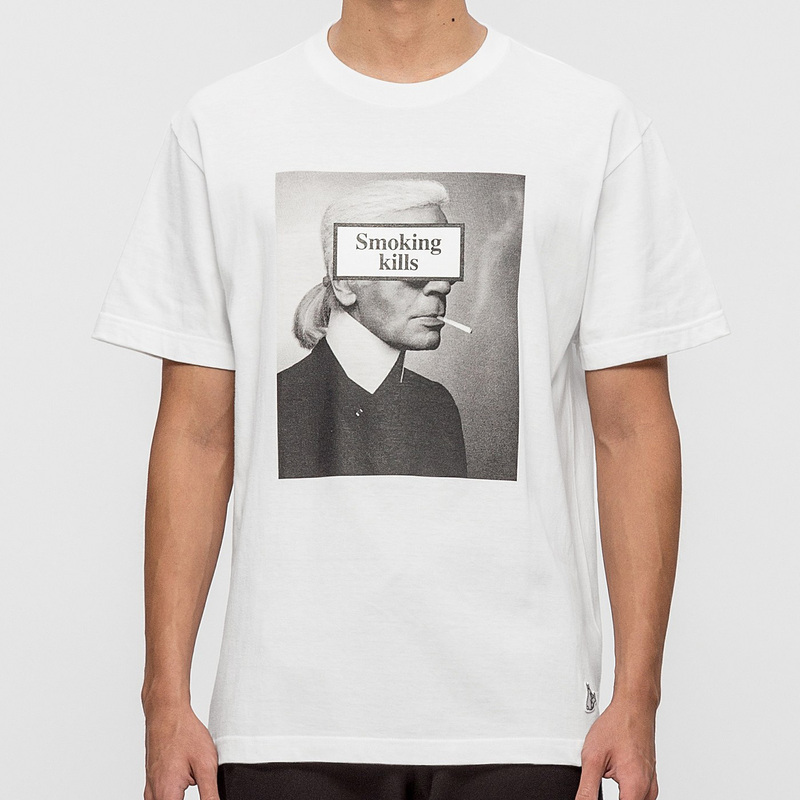 His latest design features the caption ‘Smoking Kills’ emblazoned over the top, a perfect embodiment of the brand’s dark sense of humor. Polish brand MISBHV, helmed by designer Natalia Maczek, combines streetwear staples with edgy and highly distinctive graphics. MISBHV’s latest garment, a hoodie with distressed detailing on the cuffs, features a retro-inspired snake print on the front. 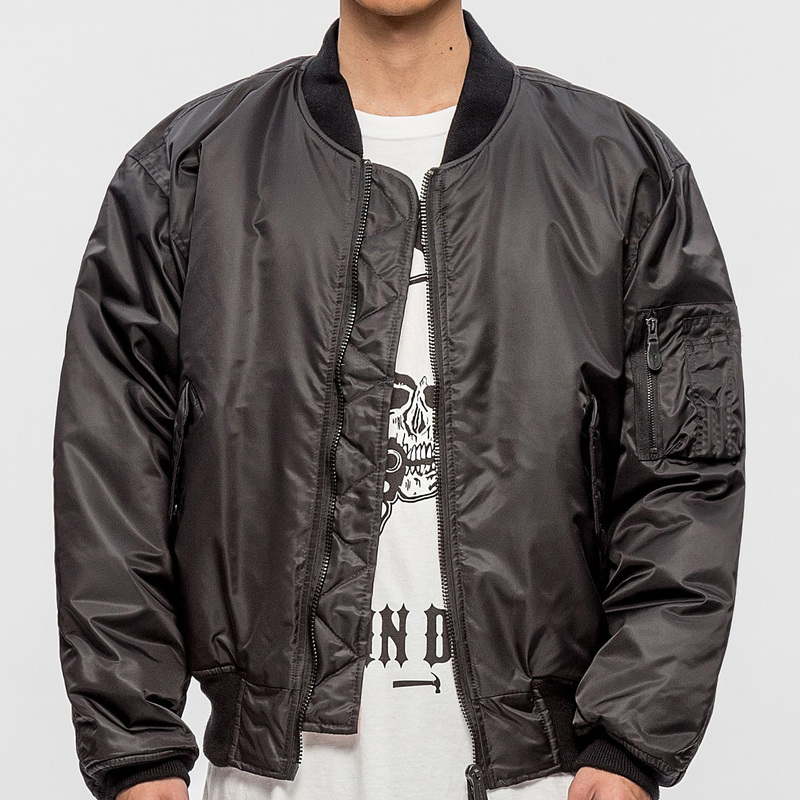 In the past couple of seasons, WACKO MARIA has established itself as a go-to brand for ornate graphic jackets. 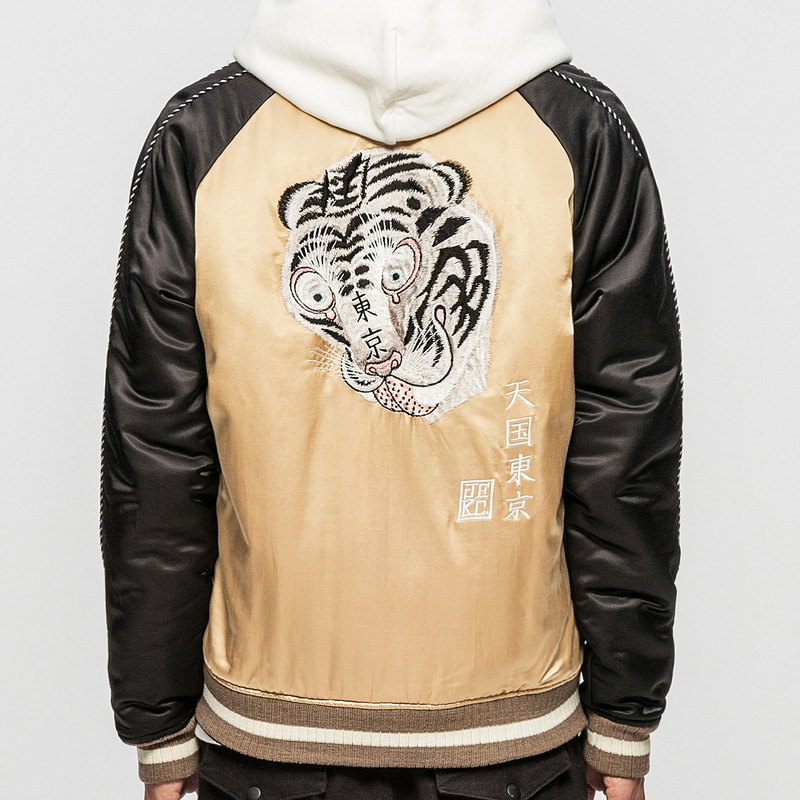 This spring, it continues to build its reputation with a silken souvenir jacket in gold and black, the highlight of which is a white tiger embroidered on the back. UK-based REPRESENT looked towards British working-class subcultures for inspiration this season, creating pieces that harked back to the ‘80s and ‘90s era. 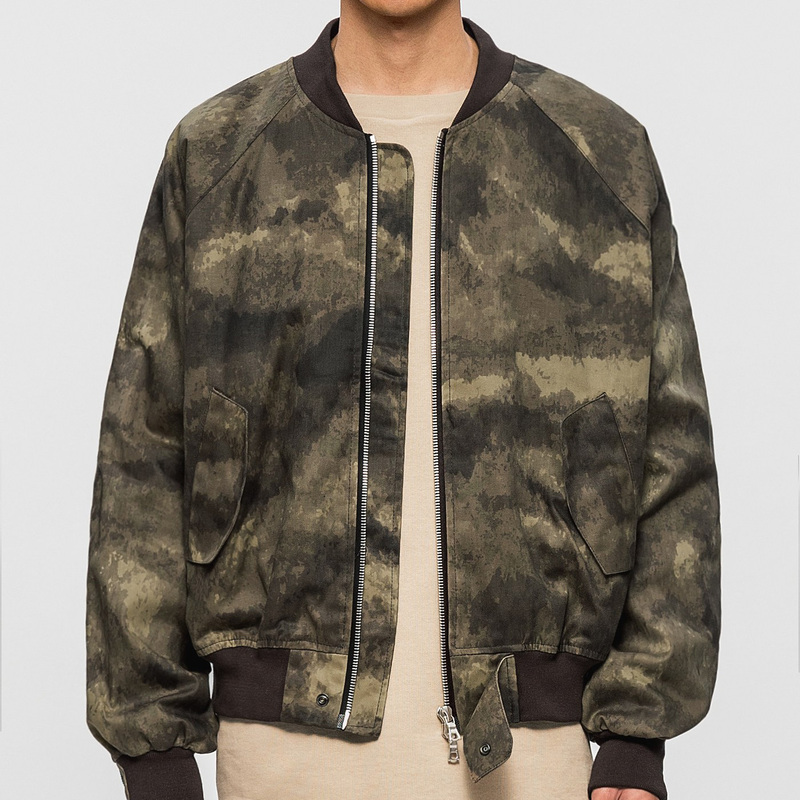 This oversized bomber is crafted in the brand’s signature, oversized fit, printed with a subtle, digital camo print.